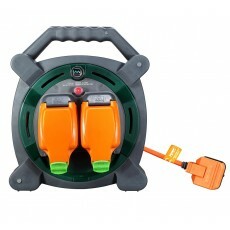 Make mowing the grass much simpler with an outdoor extension lead. 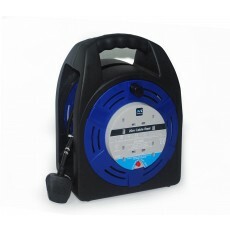 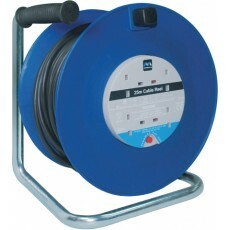 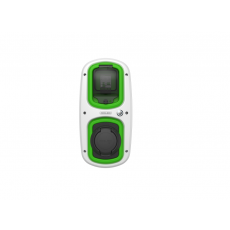 Complete with Surge Protection, our extension reels are available in up to 50 meters, providing 4 plug sockets for your convenience. 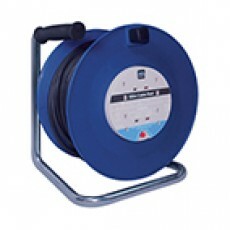 If you need a direct power supply outside, take a look at our wiring accessories, including weatherproof sockets.